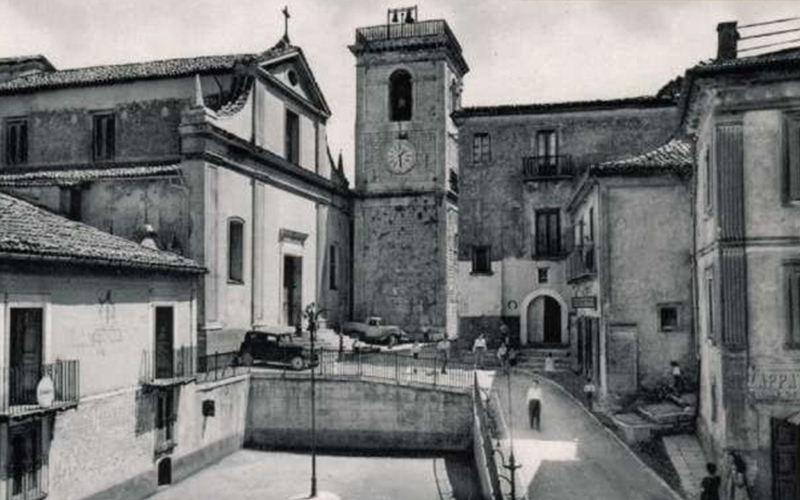 The Oliviero family has been producing Italian torrone, croccante, and other confections near Avellino, Italy since the beginning of the 20th Century. They continue to use traditional recipes for their hard and soft nougat while experimenting with new flavorings and techniques - ensuring they continue to supply us with high-quality products made with only the finest ingredients. Oliviero unites artisan tradition with modern technology in their diverse range of quality products in a wide range of flavors. Oliviero was born from the passion of its ancestors for the production of torrone, and because of the continued quality and product excellence, expanded to a wide range of products to accommodate various tastes: crumbly nougats, soft nougats, invidudually wrapped nougats, chocolate bars, chocolate eggs, matrons places, candied nuts, and chocolate covered nuts. 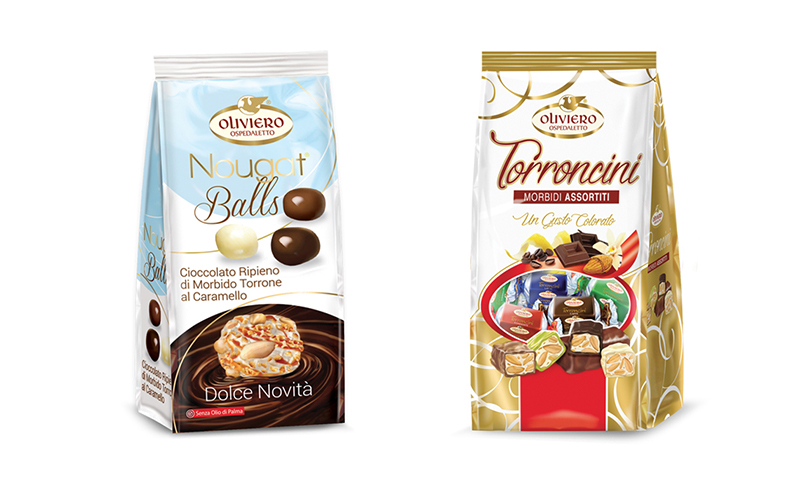 Cento Fine Foods is proud to be the exclusive Oliviero distributor in the United States, bringing high-quality traditional Italian confections to American homes. If you are interested in becoming a retailer, click here.